How the legendary American yacht designer continues his family legacy. One feels a serious disconnect when sitting with Bill Tripp lll, America’s foremost yacht designer. A glance at the yachts he has designed immediately tells you that he works at the very top of his field with clients who can afford the most ambitious and elegant boats. Yet his demeanor is humble and relaxed—he dresses very casually and laughs easily. He could be mistaken for the manager of a boatyard in Maine. The breakthroughs, however, were in sailboats. 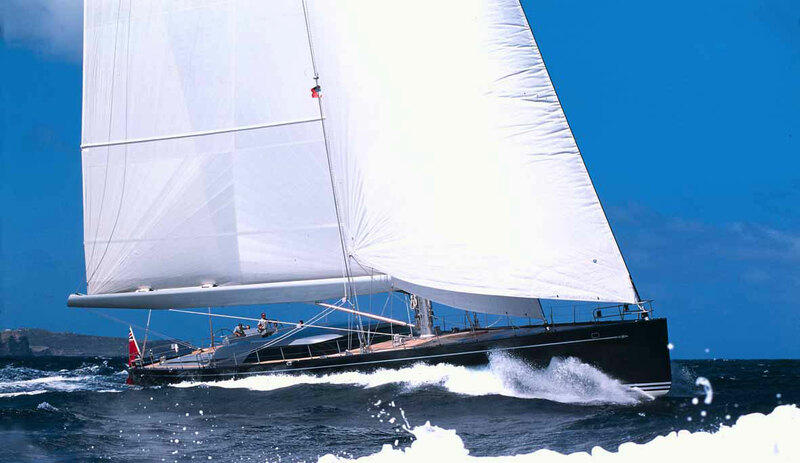 Starting in the ’90s, yachts like Breakaway and the Tripp 40s“won a lot of races. They were fast, good-looking boats. They sailed well. People saw them and wanted one.” Tripp also designed High Noon, Anthem and some Baltic 50s. 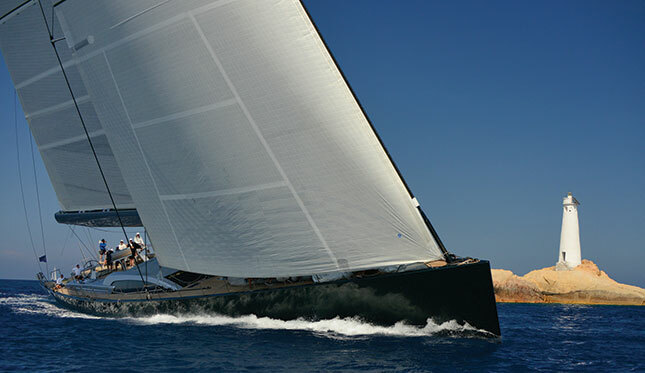 Next came Esense, a prestigious collaboration with WallyYachts, which won an outstanding achievement in sailing yachts award. “She has been widely copied but never outclassed,” Tripp says. The 130-ft Mystere was next, and Tripp is proud of her. 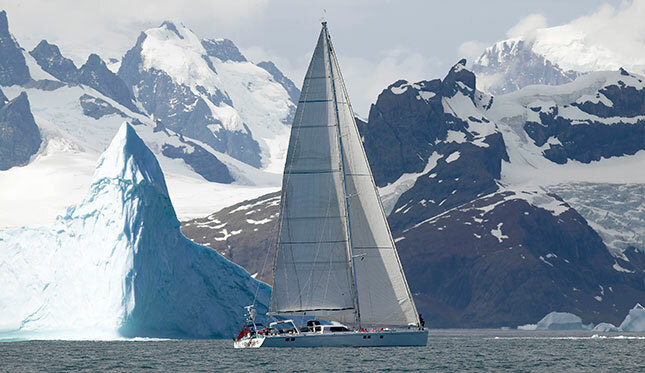 She won awards at Boat International’s Sailing Superyacht Awards for best exterior and best overall. Regardless of the design, Tripp has a clear priority: speed. “On this feature, I will not compromise. 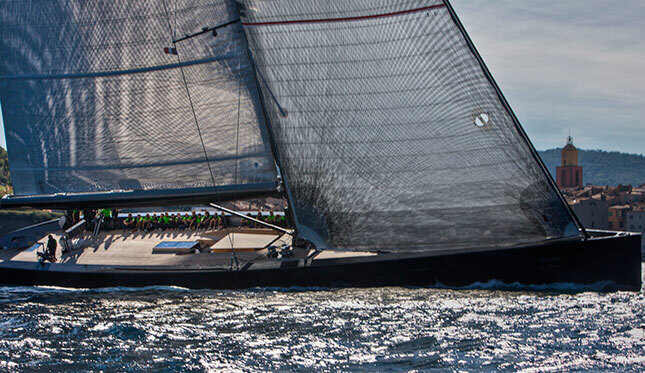 But I try to balance real-world needs [like an elevator] with sailing ability.” Indeed, the all-carbon Saudade won several superyacht races including the Loro Piana Regatta in Sardinia. Black Pearl is one of his favorites. Built at Baltic Yachts, it is “striking, capable and fast.” Tripp calls it a “pocket superyacht.” Never content to rest on a life buoy, the very cutting-edge Sarissa was launched. It racked up the 2012 Showboat Best Naval Architecture Award. Occasionally the maxim “save the best for last” really does apply. 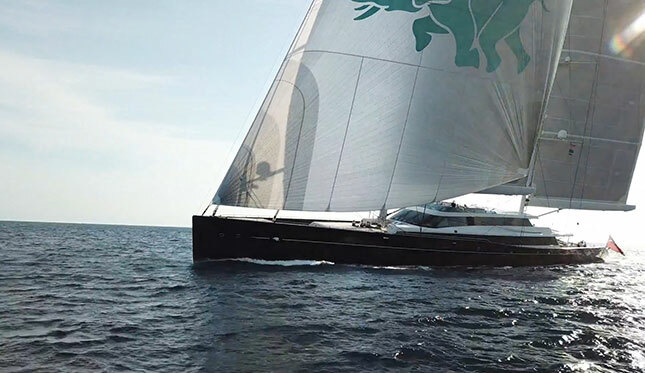 The 282-ft Aquijo, delivered in 2017, is in a class by itself. With two masts (ketch rigged), each the height of the Statue of Liberty, Aquijo is the largest ketch in the world. “She has everything: The most advanced construction, styling, comfort, luxury and ease of sail,” Tripp says. Built in Holland, Aquijo is without doubt the most advanced yacht ever designed by an American. Up next is a top-secret powerboat project with a European shipyard. Tripp is hoping this boat will become the technological benchmark for efficiency and design. It’s the future that excites Tripp most. Continuing the tradition, his stepson, Jeb Barnes, is an avid sailor who is now teaching his children to sail in Narragansett Bay. Tripp’s wife, Danielle Masse-Berger, who previously led a major marine insurance group, now works with and travels alongside her husband. And Tripp, like his father, loves Mondays. See more yachting coverage from Jonathan Russo here. 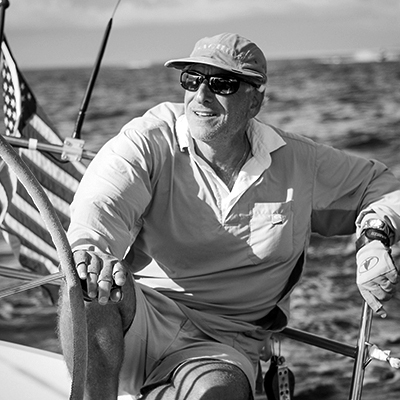 Jonathan Russo has been passionate about boats for three decades. 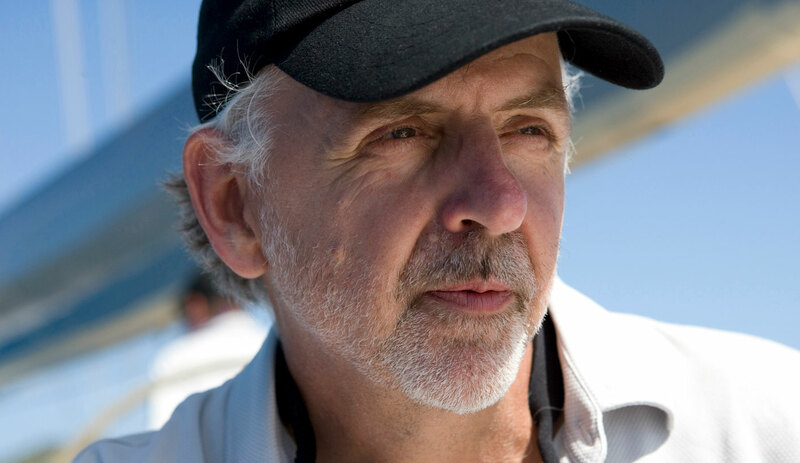 He has written yachting articles for The Observer, Soundings, DownEast Magazine, Scuttlebutt and others.